Peaches crops amount to 229.65 acres. 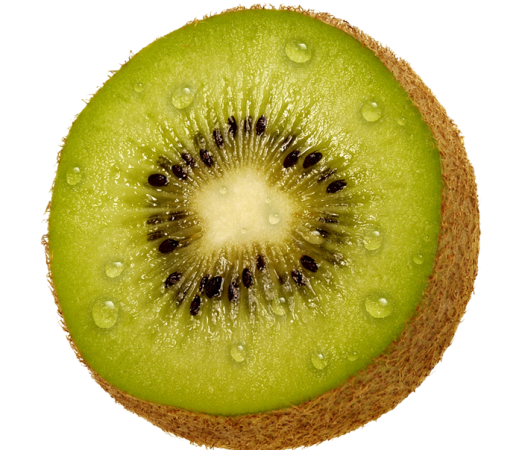 The flesh is juicy, fragrant with sweet and sour taste. The core of peach (pitted) are big red with many grooves and stays stuck in the flesh (or easily unstuck). 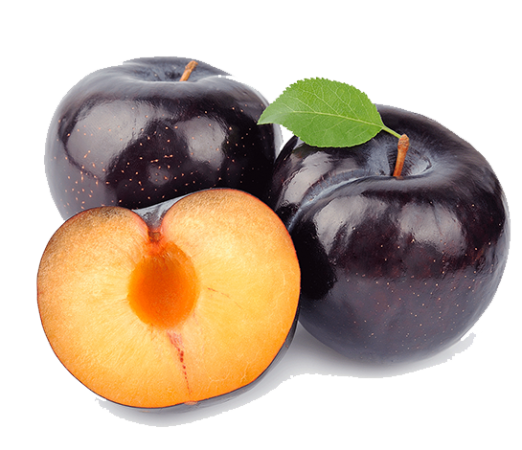 There are many kinds of peach differences regarding shape, color and taste. So,there are nectarines with hard flesh, the white-fleshed peaches with white hard flesh and more bitter than peaches, the Yarm with a soft and very aromatic flesh and kernel easily removed and peaches with berries, Sanguine . Dessert peaches and nectarines are consumed while they are fresh and picked from the tree around one week before their full maturity. So they can be maintained for about 15 days. 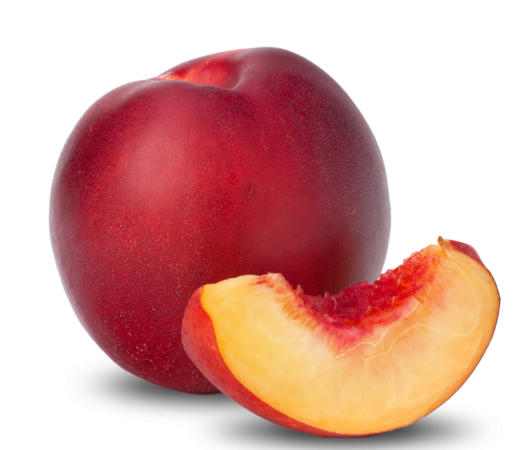 The peach is quite sensitive to heat and if it is left unrefrigerated it will rot quickly. 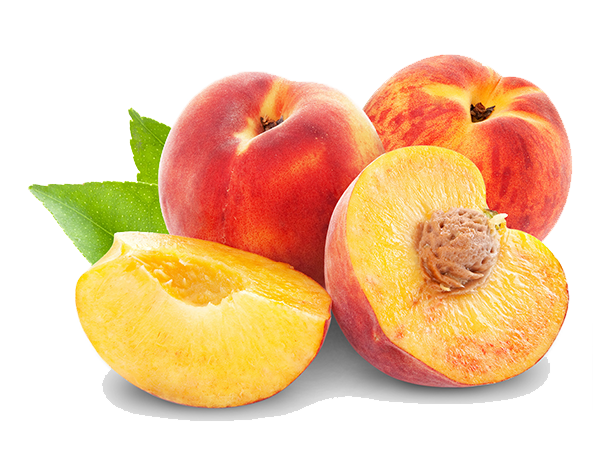 Peaches,except consumed fresh and stewed, are used for jams, confectionary, liqueurs, soft drinks and juices. 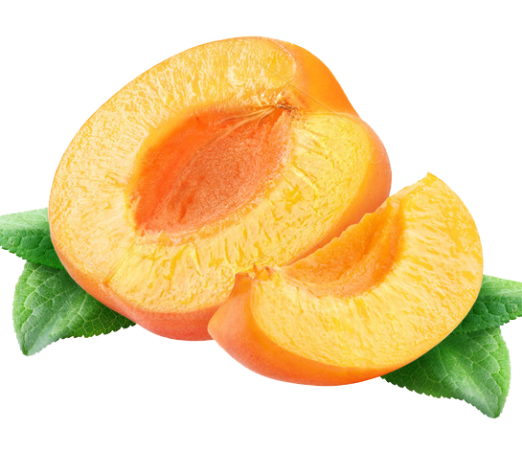 The canning peach is very developed and preserved peach that is consumed in large quantities in many areas. Peach contains a sufficient amount of vitamin C, sugar and protein.